Thank you for a really lovely evening which started off with such panache thanks to you. Thank you for making a superb contribution to our wedding with your marvellous entertainment. Thank you for another very entertaining afternoon. 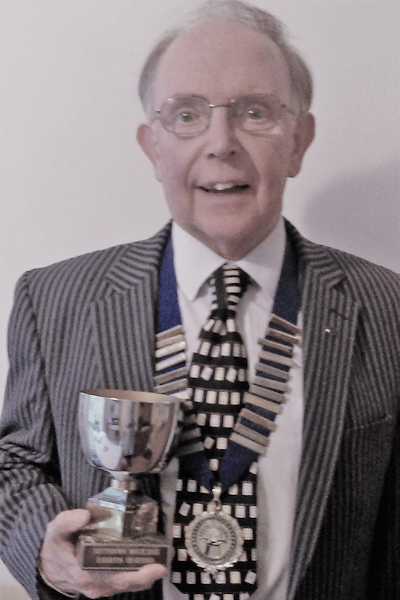 Sussex based Magician & Entertainer. Jonathan's one hour entertainment can include either a magic show with balloon modelling or magic, Punch and Judy and balloon modelling. The running order can of course be amended to suit your requirements. Whether the party is one or two hours, each child receives a balloon and the birthday child receives special balloons and has the opportunity of being a magician's assistant in the show - a great photo opportunity! Family gatherings such as weddings and christenings can often prove a trial for small children, so an hour of entertainment is a welcome diversion. At weddings Jonathan usually entertains the children during the speeches so that this important part of the day can take place without distractions. Entertainment can of course be provided at any time to fit in with your plans. 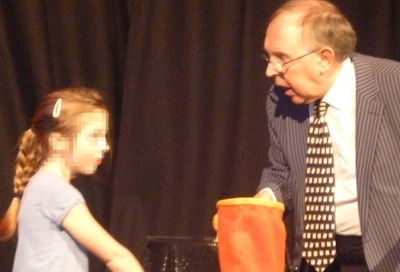 At fairs and fetes a combination of shows and roving entertainment with close-up magic and balloon modelling can be tailored to suit your requirements. 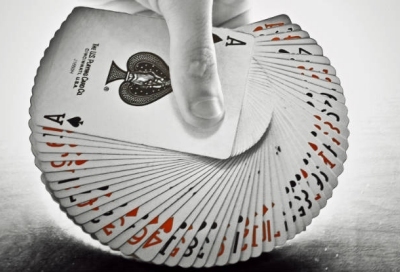 Using a variety of objects, including playing cards, rope and rings, magical happenings are conjured up with ease. In addition to the magic, Jonathan's repartee with your guests is sure to raise a laugh and create a fun atmosphere for your event. Jonathan can perform either in a mix 'n' mingle situation, for example during a drinks reception at a wedding or function, or go from table to table during the meal - or perhaps a combination of both. Whether it's at a wedding, a dinner, a corporate event, or in fact any occasion, Jonathan's magic is a perfect discussion piece for your guests. Bespoke magical routines can also be specially produced to make the magic both personal and unique for your event. Year upon year Jonathan is repeatedly invited back to many events, so it's always worth booking in advance. You may be surprised to learn that Mr. Punch has been around in England for over three hundred and fifty years. This traditional entertainment with up to twelve characters (and sausages) can be performed at a variety of events indoors or out! In addition to children's parties, fairs and fetes, Jonathan's show has recently been performed at both 70th and 90th birthday parties! Also in care homes and schools as part of a 'seaside day'. Each performance is slightly different as ideas and suggestions from the audience are readily made a part of the show resulting in an interactive experience. Children are delighted when Mr. Punch has a conversation with them! 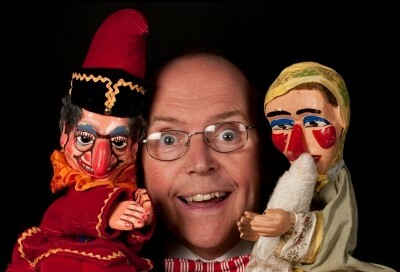 At the end of the show, Mr. Punch ends up with no friends (except Toby the dog) and the children are asked about Mr. Punch's behaviour and their responses discussed. They always understand the moral of the show: If you hit people, you end up with few friends. Performances in schools can be extended to include educational aspects such as how to bring puppets alive, creating different voices for each character and also the construction of the puppet and choice of materials. Various types of puppets are shown by way of example and simple construction ideas given using readily available objects. Please drop us a line to discuss your requirement.